Another year, another challenge! 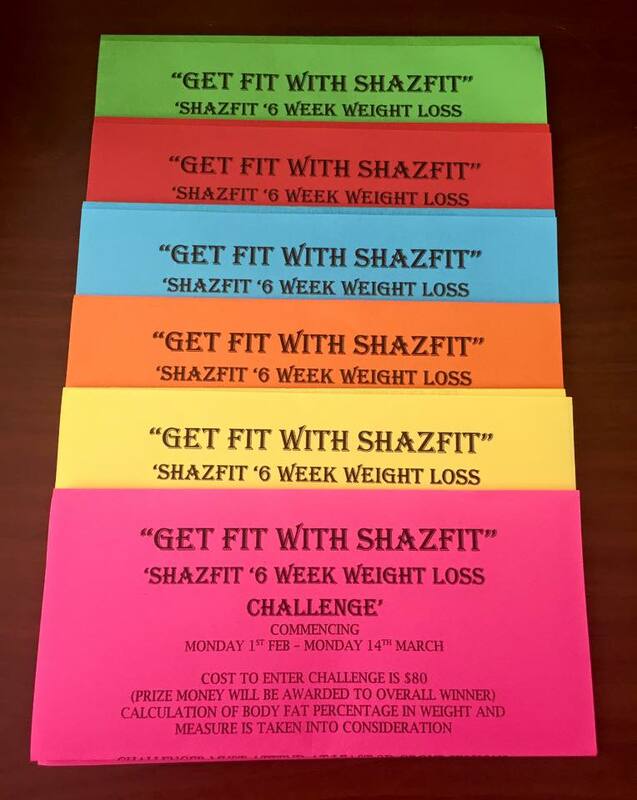 My 6 week challenges have a proven track record and generate great results for my clients. ALL PARTICIPANTS MUST REGISTER BELOW !